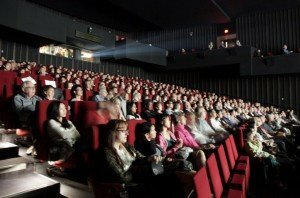 NanoTech Entertainment announced the acquisition of two Director Ultra HD 4K motion picture film-scanning systems from Lasergraphics. After an extensive selection process that included all of the leading scanner manufacturers, Lasergraphics’ The Director was selected as the scanner of choice for 4K Studios new facilities in San Francisco. 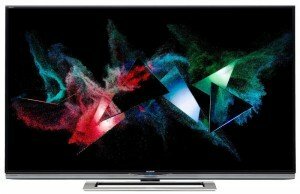 Ultra HD manufacturers are working on releasing 40-inch panels, which are expected to reach markets by the end of 2013, according to Taiwan’s DigiTimes. Seiki Digital announced the availability and pricing for its new 65-inch 4K Ultra HDTV (SE65UY04), which will be available early December for $2,999. The new 65-inch model joins previous models, the 50-inch model for $1,199 and the 39-inch model for $699. 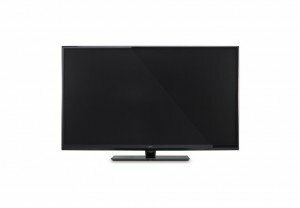 Ultra HDTV’s are more affordable than ever before, take a look at Ultra HDTV Magazine’s October Deals below. Experience television at four times the clarity of Full HD. We found products from Seiki, Sony, Asus, TCL, Toshiba, LG, and Samsung. Why not start the Fall with a beautiful Ultra High Definition Television in your living room? Read more to see the list of deals. 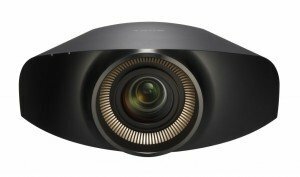 Sony has just announced three new SXRD projectors at CEDIA 2013 in Denver, Colorado — two of which are 4K, with the third being Full HD. The VPL-VW1100ES and VPL-VW600ES models both feature a DCI-approved 4096×2160 pixel count (Digital Cinema Initiative). Netflix previously set a goal to deliver 4K Ultra HD streaming sometime in 2014. On September 13th, Netflix CEO Reed Hastings revealed some hints about 4K streaming in an interview with Claus Bülow Christensen, the producer of the Copenhagen Future of TV Conference — specifically, the 15Mbps bandwidth requirement. Sharp has announced the availability of its 70-inch AQUOS 4K Ultra HDTV in the United States at select retailers and Amazon.com for $7,499.99. The Sharp LC-70UD1U is the first 4K Ultra HDTV to pass 400 Hollywood expert tests established by the THX 4K Certified Display Program, making it the crème de la crème in Ultra High Definition. 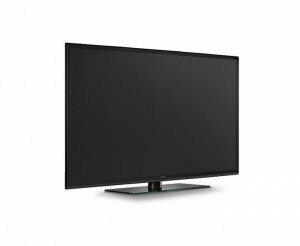 We had a chance to see this beauty in action at CES 2013, definitely the “Sharpest” Ultra HDTV we experienced — hands down.